The New and Improved Steemvoter has now Entered Beta Testing Phase! 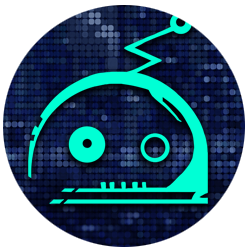 Hello Steemians, for those of you that don't know me yet on Steem, I'm @cryptomancer, CFO of BuildTeam. In addition to my duties as CFO, I've also had the pleasure of being the custodian and project leader of the Steemvoter platform since taking it over from its original developer, Marc Godard, in 2017. It is my pleasure today to announce a triumphant victory, a culmination of efforts that have been almost a year in the making. Today we are revealing a brand new, completely revamped Steemvoter to the public for beta testing. This achievement has been made possible in large part due to the hard work and diligence of @upheaver, BuildTeam's Head of Development, who has been overseeing construction of the new Steemvoter. 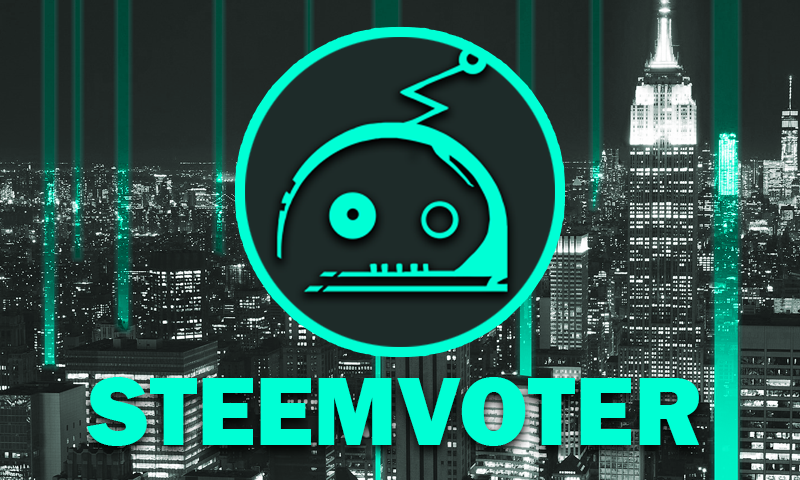 If you don't know much about Steemvoter yet, it has been designed as the ultimate Steem curation tool, with a variety of features that Steemians will find useful in their efforts to curate content on Steem. In addition, Steemvoter is a robust content discovery product which provides much needed visibility for Steemians trying to make a name for themselves. Courtesy of a collaboration between @nelkeljdm and @thecryptodrive; please enjoy this teaser video of the beta launch of the all new Steemvoter! If you would like to join the beta please drop us a comment on this post. We would like to briefly preview two main features of the new Steemvoter - Streams and Guilds. Streams are automation rules that allow you to automatically upvote an author whenever they post, comment or re-steem content on the Steem blockchain. 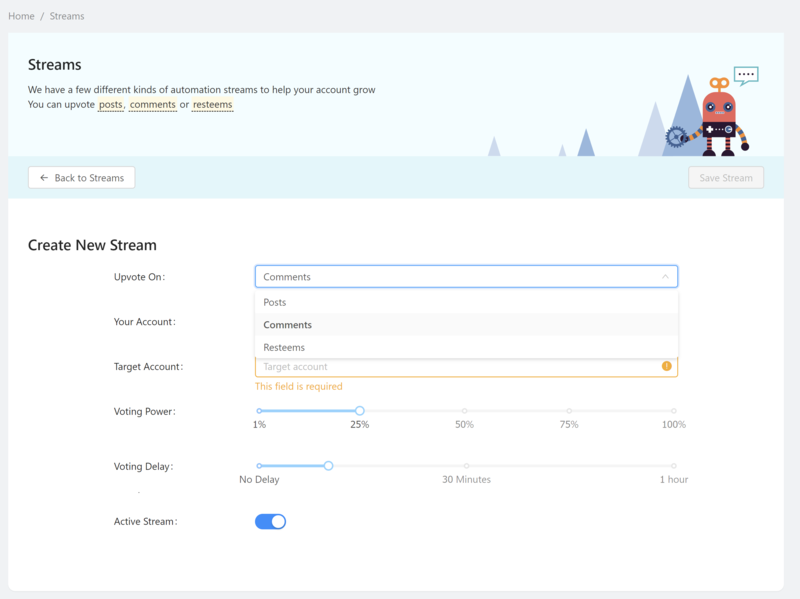 When setting up a new Stream, you can specify which of your accounts you want to vote with, the power of your vote, and how much time you would like to wait before upvoting. Simple as that! Your active Streams will now be constantly evaluating the events on the Steem blockchain and automatically voting with your selected account, 24 hours per day. Note that Streams are like the voting rules in the original Steemvoter, just with some added flexibility. 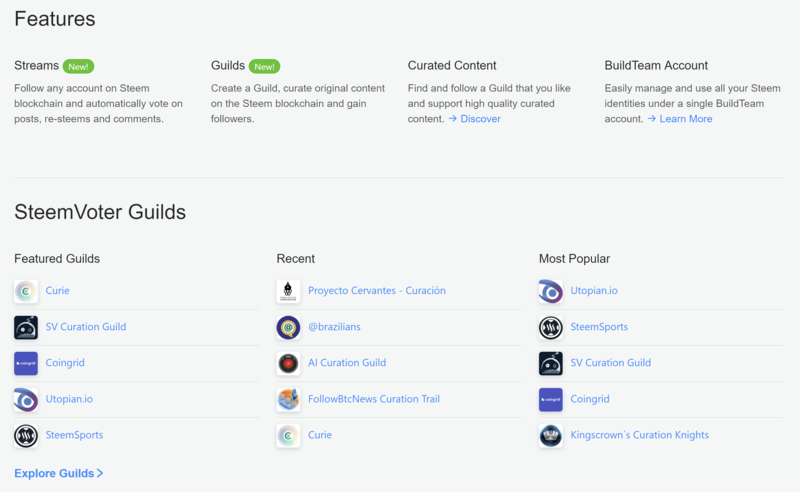 Guilds are a powerful new way to curate content on Steem. They allow you to filter out and promote content originating only from selected authors and having specific category criteria. As a Guild owner, you can designate any number of Steem accounts which will serve as voting signals to your Guild followers and to precisely filter the content you want to promote or ignore. Similar to Streams, when someone follows your Guild, they will specify the voting power and delay at which they will vote for your Guild's curated content. Guild owners can set specific minimum and maximum following requirements (VESTS/SP, delay, power per vote). If you are familiar with the optional Steemvoter Guild that you can contribute votes to in the original Steemvoter, then you can think of the new Guilds as a generalization of that concept. There will be many Guilds and anyone can start one to build their own Steem curation community! Along with the above great features, we are adding new ways to discover and support quality content on Steem by adding a Guild and individual account discovery index to Steemvoter. Exceptional Guilds will be featured on our home page. With Steemvoter you will now be able discover, create and easily manage powerful curation groups for art, music, writing, technology and so much more. Which Guilds are already featured and accessible on Steemvoter Beta? Utopian is the only platform rewarding contributions to Open Source projects by utilizing a decentralised, vote-based reward system built on top of the STEEM Blockchain. 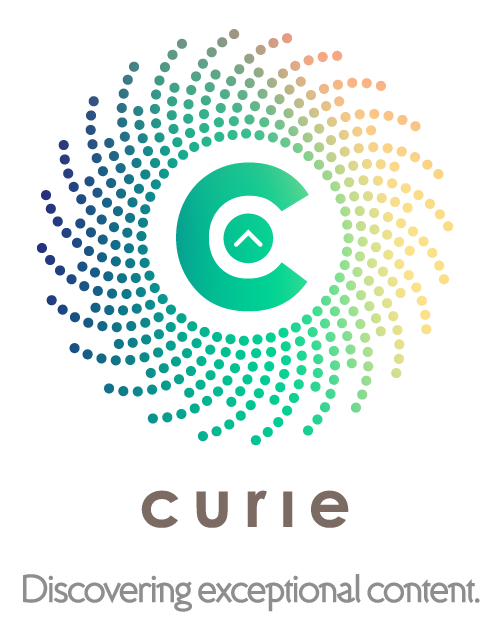 Curie is a meritocratic, voluntary organization which supports the development and growth of new and existing authors on the Steem blockchain. We have multiple methods of growth, which include but not limited to: direct curation, supporting curation communities, and supporting community projects and development of applications which use the Steem blockchain. Read the Curie Whitepaper at curiesteem.com. Steemsports is a revolutionary new sports-news publishing service. SteemSports provides a social community for sports enthusiasts and rewards participation through its monetization and utilization of the Steem blockchain. Think of Steemsports as Steem tailored exclusively for sports fanatics! 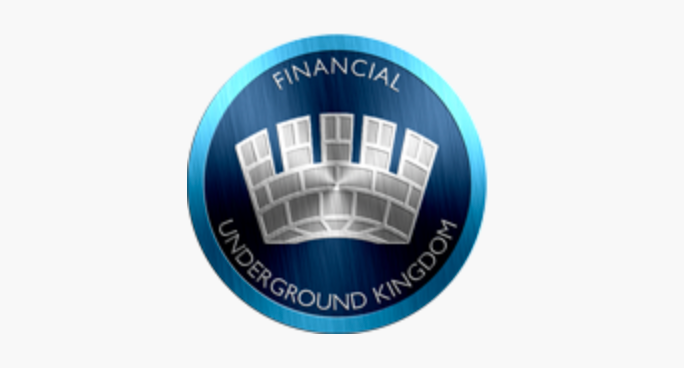 Kingscrown is one of most followed users on Steemit and creator of a cryptocurrency blog running since 2014 called Financial Underground Kingdom (https://fuk.io/). This Guild votes on top quality cryptocurrency, food, travel and lifestyle posts and identifies high quality, undiscovered content suitable for exposure and visibility. A Discord community for curators of the Steem blockchain - upvoting & resteeming curated posts on the @c-squared community account after manual review for spam/plagiarism. Anyone is welcome to join and curate for C² (no self promotion - curation means promoting posts by other authors). Coingrid is a brand new exchange with practical features that simplify trading cryptocurrency. The guild will promote high quality articles focused around cryptocurrency and trading. 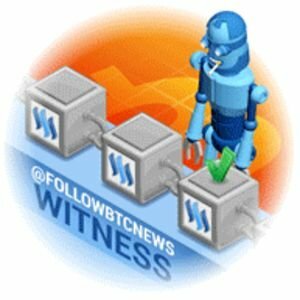 FollowBtcNews is an expert curation guild focused entirely on bringing exposure and visibility to new users with low SP in order to stimulate the Steem ecosystem and help encourage new and undiscovered Steemians to stay and be a part of the magic! A steem community project focused on the growth and support of the spanish speaking user base worldwide. What will happen to the original Steemvoter? Have no fear, the original Steemvoter will continue to operate alongside the brand new one for a period of time. Eventually the original version will be discontinued, but there will be ample time & opportunity to transition your account to the new site before that happens. We will be making tools available to aid in converting your old voting rules to the new Streams. Current Steemvoter premium users will also be given the opportunity to move onto paid BuildTeam account tiers depending on how many months of premium service they have left. More details about the transition process will be made available at a later date. We hope you will find these new developments as exciting as we do and can't wait to see what you will achieve with this powerful curation tool! If you are interested in helping beta test the new Steemvoter, please leave a comment below and explain why you want to be a tester. Our team will review these requests and provide you with access details if we decide to welcome you into our community testing group. After beta testing is complete, the new Steemvoter will be opened up to everyone and we will start to phase out the old version. Stay tuned as our BuildTeam 2.0 launch initiative continues to roll out exciting new products, and thank you very much for your support. JOIN THE ALL NEW STEEMVOTER BETA LAUNCH TODAY!! Our beta url is a secret for now, but no doubt it will be leaked soon ... it is just that good! We have purposefully not advertised it in order to onboard new users at a steady manageable rate so we can monitor the platform's performance. If you would like early access please leave us a comment below or visit our Discord chat and ask one of our chat moderators or admins for earlybird access to the Steemvoter beta. We are always looking to improve @buildteam and try to keep you up-to-date whenever something changes. If you have any suggestions about what we should change or add to @buildteam, then please drop by and let us know! Visit our flashy new website BuildTeam.io! Set @buildteam as your witness proxy today and contribute to building a better tomorrow! Want an easier way? Use our SteemConnect proxy link! my trail is active now, join to get early spots on votes. I want to get early access ! Congratulations for the new version! How to apply to get a SteemSTEM guild on it? Do you think it is something conceivable? I'd just like to take a moment and thank @upheaver head of development for BuildTeam and congratulate him for overseeing and contributing heavily to the new Steemvoter. I do believe this application sets a very high standard in regards to a native Steem application with rich features, an outstanding UI and amazing UX. Beyond that I'd like to thank all the other builders that were involved with this project in making it a reality! Here's to happy days ahead as we curate to our heart's content! So glad to be part of this amazing team of builders! Big shout out to all involved in this project, it really is amazing! Congratulations and thanks to all the hard working colleagues at @buildteam for making this product a reality. It's been quite a few long months of work and I'm super excited to see this launch today! Your work is really appreciated @cryptomancer because steemvoter has helped me a lot in my steem journey. Thank you, I'm glad it has been useful for you and hope the new version will be even more so! Yes, am ready to explore it. The new Steemvoter looks and feels great! This is an app that @buildteam and the Steem community can be proud of. 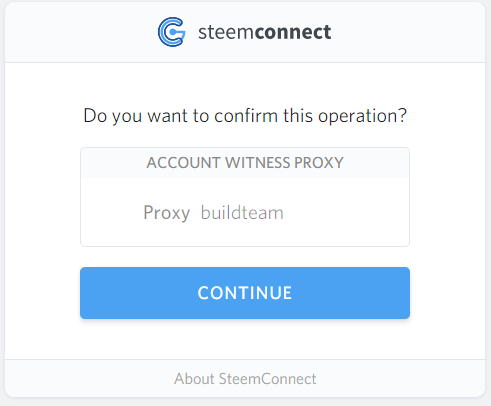 Congrats to our team for getting the new Steemvoter to beta, ensuring that Steemvoter will always be the hallmark of voting automation and convenience apps on the Steem blockchain. Our userbase of nearly 20 000 user accounts proves our worth and community demand for our products; but this is just the beginning, watch this space as we continually improve. Go @buildteam! Thanks for your support and I hope this new version will work out well for you! Hi furious-one, I see on the BuildTeam’s Team page that you are not @cryptoMancer. I had some Steemit comment discussions with @cryptoMancer last year, since he and I are both programmers. My question is could your programming team provide a feature for us to archive our individual Steemit activity including comments? I have so much valuable effort invested in that data and I would hate to lose it if ever Steem failed (which I think is eventually likely btw). I would pay a monthly fee to have my individual activity backed up and available for me to download as a .zip file when ever I want. If you guys won’t create it, I might have to look into creating myself. But I would much rather you all do it, since you’re specializing in Steem/EOS. Also I would want to collaborate in some future on being able to export such Steem activity to new platforms that might become available (e.g. EOS and perhaps the one I am working on). Probably not because that really isn't what this announcement is about. I would like to thank all our builders who have contributed in ways small and large to get this launch off the ground. It's been a long time coming, and I couldn't be more thrilled! We hope everyone in the Steem community will love the new features, especially in regards to Guilds. I'm greatly looking forward to feedback from all our testers in the days ahead! We want to know what you like, what works, what doesn't work, what could be improved, anything that comes to mind when you try it out. Don't hold back! And I think everyone will agree this is a great leap forward over the original Steemvoter. I can't wait, thank you for working so hard on this platform. I rely on steemvoter and would love to be involved in the beta. What a bloody awesome tool. Easy to see how much work and effort has gone into this. This alpha male would like to be a beta tester of the new steemvoter. Steemvoter is a really amazing. It give so many options, I love it. I'm applying to be a user of the new Steemvoter right from the start. Thank you very much! Go ahead and join our discord support server to inquire there. We should be able to give you access. @steemvoter it's good to know about one more voter from you. thank you for providing great info. I can't use all of them which one is best of all can someone suggest me the best tool out of this list suggestion will be apprichated? How can I join @steemvoter . is it paid system?how can i join? hi @steemvoter, using ur service for months now, n its awesome.. Just a queries..
Would u maintain free service for the 25 selected author, on voting as previous? I'm happy to say that there will be a robust freemium account just as has been offered previously with the original Steemvoter! Congrats ! I would love to appreciate your work. Thank You. As a user of Steemit , I wrote a post about what would help me to best engage with platform...will you give these features some consideration ? Nice job on this. I was glad to see that in addition to streams for posts, comments, and resteems...you also added the ability to create streams for upvotes. I find that very useful. Will the Voting Power setting cause my votes to be scaled to the voting % used by the voter my stream is following? I.e. if I have the Voting Power for the upvote streem set to 50%, and the account I follow then votes on a post with 20%, would my account vote on that post with 50% x 20% = 10%? Or would it just be the flat 50%? For me, it would be far more useful if it was the former (i.e. 50% x 20%), although I imagine it would make the most sense to give the user the option (as SteemAuto does). Let's say I have 1) a POST stream that follows the POSTS of userA, and 2) an UPVOTE stream that follows the UPVOTES of userB. What happens if userB votes for a post made by userA? Which vote of mine will take precendence? For my use, it would be preferable for my vote from the post stream of UserA to take precedence. Would you consider adding the ability for your users to specify tag includes/excludes? In other words, I may want to create a post stream that votes for a particular content creator, but only when they post to a specific tag. More specifically, I may want to upvote only photography related content created by that specific account, but not other types of content they may create. By the same token, I may want to upvote another account when they post content to any tag except NSFW, for example. This feature (which Streemian offered) would be nice to have. I noticed a bug. If you try to edit a stream you've already created, the existing settings for that stream are not reflected on the Edit Stream page. Current voting rule will use a fixed voting power which you control. We are planning to release a separate rule type which will allow for automated VP scaling based on curator's vote strength sometime during the beta, stay tuned for updates. Post Stream will normally take precedence since it would be processed first from the blockchain, however this is not entirely guaranteed or enforced since the system is made to be asynchronous by design. In case post Stream fails for any reason it will skip it and run the next available vote. Also note that Streams will always take precedence over Guilds. Tag includes / excludes are a premium feature of Guilds and are available today - you can set up your own private guild (it will not be listed publicly) and specify the tag based rules when setting guild Curators. Just FYI, the #4 has been fixed and deployed live. You have to refresh the app a few times to get the latest changes. To be very honest, as a newbie, I find this a little complicated & confusing but I guess this platform is relatively new & still finding it feet. It would be great if steemit could find a way of giving new, unknown content creators who really post good quality content a little break... but either way, its an amazing platform & ppl just have to take more time to work it all out. I am very happy to you for launching your new version and I already use in steemvoter. Awosome great people work great. I love this!!! thank you so much!!! Very brilliant idea, cudos for this effort in coming out with this project-steemvoter. I would like to join you, so what is the way forward? Steemvoter doesn't seem to working for me, what's wrong? Are accounts with SP lower than 15 not entitled to auto upvote using Steemvoter?